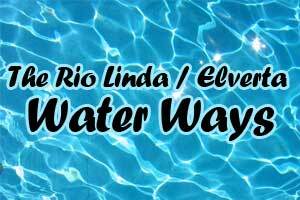 Rio Linda / Elverta Community Water District – Fresh, clean water for our community. 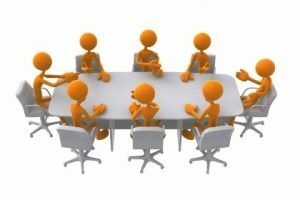 The Planning Committee Meeting has been scheduled for Friday, May 3, 2019 at 2:30 p.m.
On June 3, The Board of Directors reduced the recent Stage 2 Water Warning to a Normal Supply. Even though residents may now water when needed, Governor Brown has issued an Order to Continue Water Savings as Drought Persists. The Executive Order Aims to Make Water Conservation a Way of Life in California. 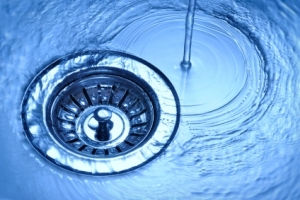 We ask that the customers voluntarily conserve and prevent water waste. 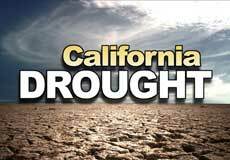 ● No watering after 48 hours of measureable rain per the Governor’s Mandated Regulations. 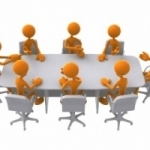 ● Failing to fix leaks or faulty sprinklers within 7 days of detection. 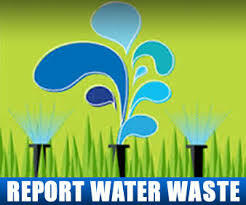 ● Allowing water to leave customer’s property by drainage onto adjacent properties or public or private roadways or streets due to excessive irrigation and/or uncorrected leaks. ● Discourage using water to wash down sidewalks, driveways, parking areas, tennis courts, or other paved areas except to alleviate immediate safety or sanitation hazards. ● Use an automatic shutoff nozzle and hand-held bucket when washing vehicles. ● Open hoses must be equipped with automatic shutoff nozzles. 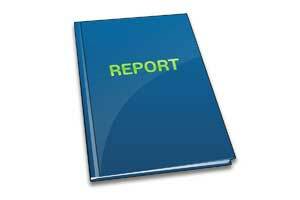 Please click the link below for the full Ordinance. 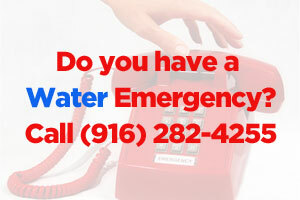 To report a water waste call, please call the District Office at (916) 991-1000 or send an email to questions@rlecwd.com. 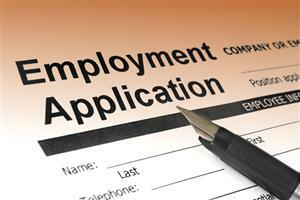 RLECWD accepts employment applications on a continuous basis. 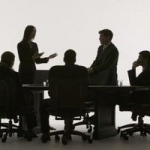 For more details on current job openings please visit our Employment Opportunities page.